China plans to implement blockchain as part of an overhaul of its charity tracking system, the country’s Ministry of Civil Affairs (MCA) revealed in its action plan Monday, September 10. As part of the latest initiative involving the use of blockchain tech at a state level, the MCA’s four-year plan through 2022 pledges to “explore the use of blockchain technology in charitable donations, charity tracking, transparent management” and elsewhere. 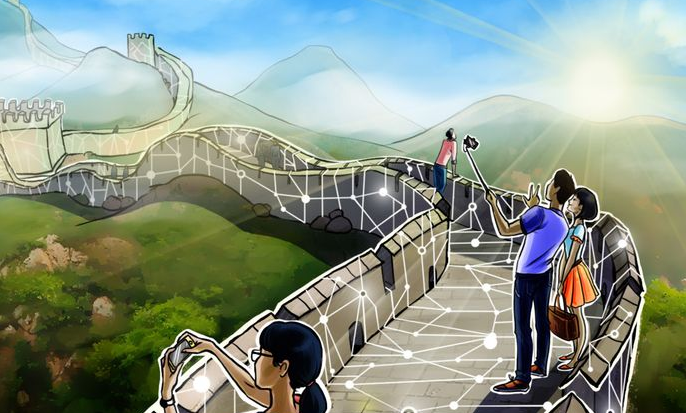 Various blockchain plans continue to surface from the Chinese government this year, despite an ongoing crackdown on cryptocurrency and its associated technology. As Cointelegraph has reported, popular social network WeChat blocked the sales channel of Bitcoin (BTC) mining giant Bitmain this week, the latest in a series of crackdowns following new demands on how crypto can be promoted from Beijing in late August. At the same time, last week China’s Supreme Court ruled that evidence authenticated with blockchain technology is binding in legal disputes.